This post is for Wellable’s inaugural Whiteboard Wednesday session! Whiteboard Wednesdays are short-form video posts from Wellable on important topics to know for employee health and wellness professionals. 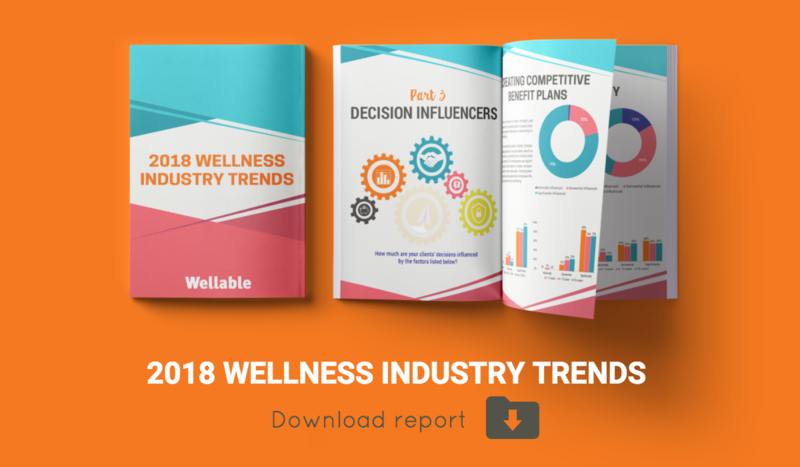 Check out the video below on how to measure wellness program success and the differences between return on investment (ROI) and value on investment (VOI). Please post comments on the video or suggestions for future Whiteboard Wednesday sessions below!